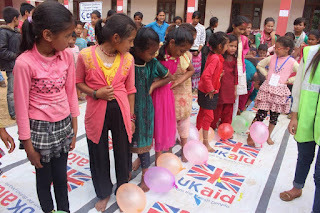 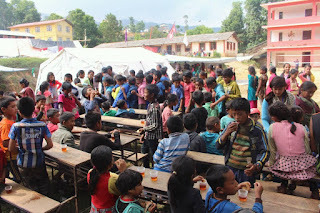 News from Charikot ! 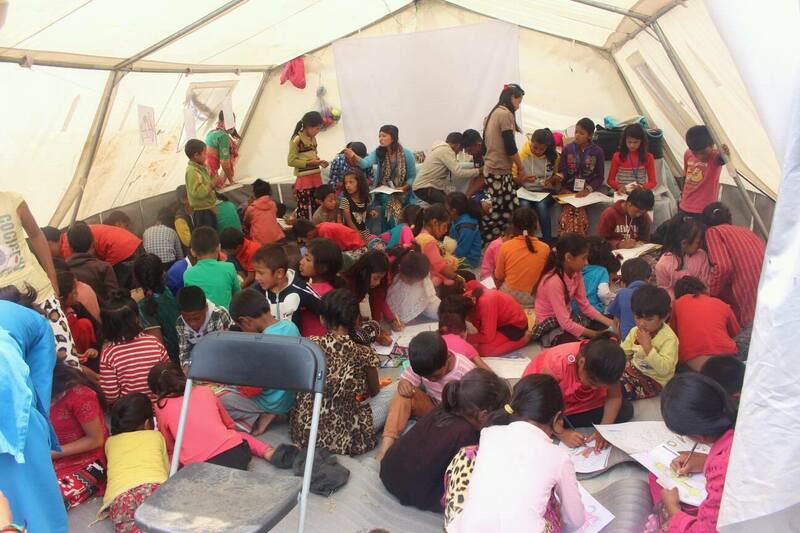 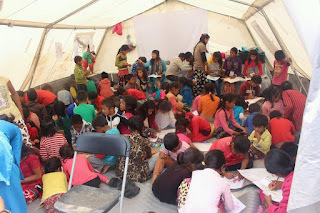 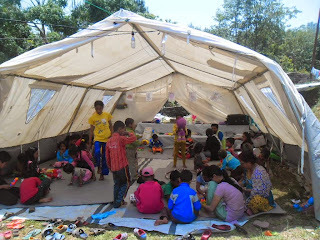 Today 267 kids and 67 adults in the displaced children camp ! 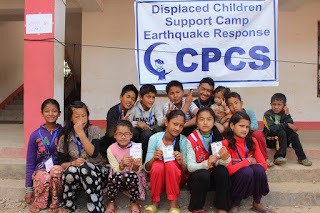 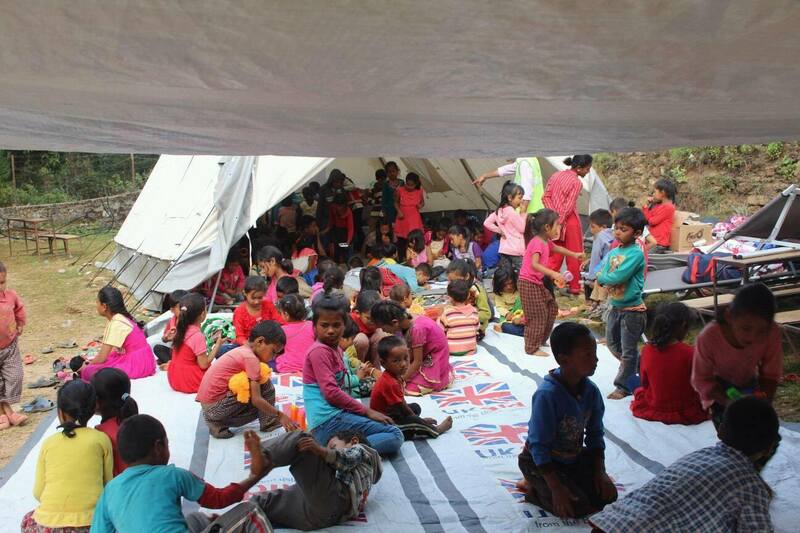 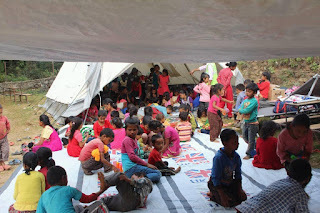 CPCS and partners are providing back support, relief materials, medical treatment, psychological counselling and try to prevent separation of families... Today a new team is leaving Ktm to replace and the camp gone move up to a remote village (Deurali) very affected by the earthquake... Thanks to our partners, thanks to the team, the local volunteers and everyone supporting ! 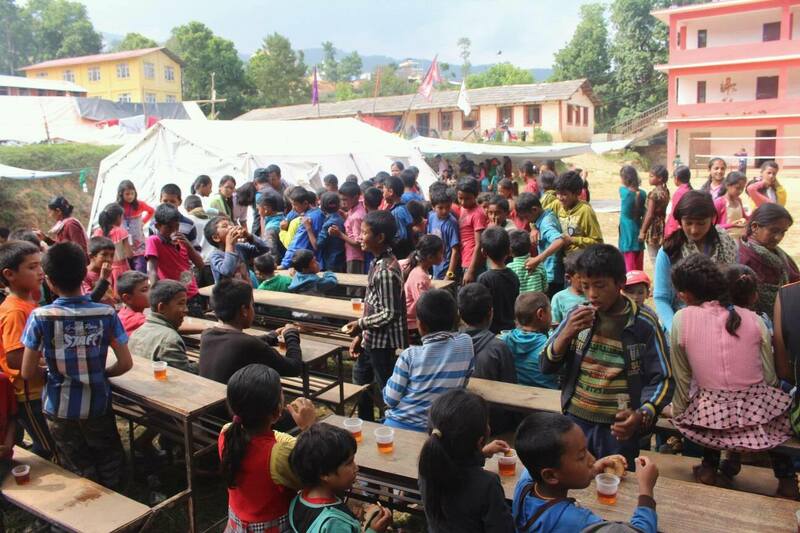 Check the article : "Escaped traffickers are back in business luring quake survivors with promises of a better life for their children"